XKit has not been updated since 2015 and therefore causes problems for anyone who tries to use it or install it now in 2017. Other developers have attempted to bring XKit back to life with their own, newer version of the tool inspired by the original. You can download it for Chrome, Firefox and Safari by clicking the links at the top of their Tumblr blog. Regular Tumblr users know that the popular blogging platform is is used for three major social activities: posting, liking and reblogging. 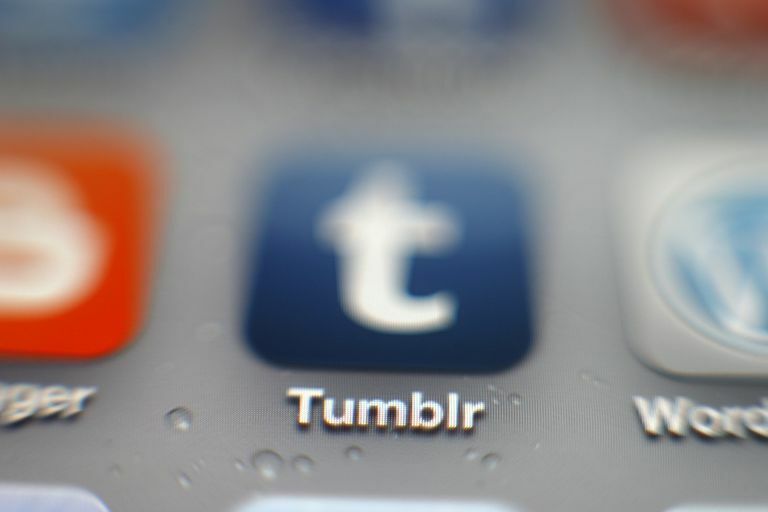 The power users of Tumblr, on the other hand, have mastered the art of Tumblr blog management, and they're using a tool called XKit to help them do it. XKit is a free tool in the form of a web browser extension built exclusively for Tumblr, and is available to download for Chrome, Firefox, and Safari. It's activated only when you go to Tumblr.com and sign in to your account. XKit gives users a lot more functionality and extra features that Tumblr currently doesn't offer on its own. For people who spend a lot of time on the platform posting content, reblogging content, customizing what they want to see in their feed and interacting with their followers, XKit is a powerful tool that just offers more customizable choices and makes interaction so much easier. If you don't consider yourself to be a Tumblr power user, downloading XKit and seeing what you can get out of it is worth it even if you sign in and blog on an occasional basis. XKit comes with loads of features (called extensions) that you can add to your account. Since there are so many, it would be overkill to list them all out here, so a few of the good ones will be summarized below to give you a taste of what you can get. Timestamps: Browsing the Tumblr Dashboard without XKit doesn't give you any info on what day or time a post was made. With Timestamps, you see exactly how long ago something was posted, with the full date and time given and when that was in relation to the current time. XInbox: For users who get a ton of messages, XKit is a must. Add tags to posts before they're posted, see all messages at the same time and use the Mass Editor function to delete multiple messages in one go. Reblog Yourself: Ever wanted to reblog something you blogged a while back? You can't do that on Tumblr alone. With XKit, this becomes possible. Reblog posts on your own blog from yesterday, last week, last month, last year or whenever. PostBlock: This lets you block a particular post you don't like, including all reblogs of it. If you follow a lot of users who reblog the same posts, this can save you a lot of time and frustration from scrolling past the same post from different users fifty times in a day. Quick Tags: Some Tumblr users like to get a little crazy with their tagging. If you love to use Tumblr tags, you can use this feature to create tag bundles and add tags directly through the Dashboard. CleanFeed: Tumblr is well known for its NSFW content. If you're browsing Tumblr in public, this can be a problem. Adding the CleanFeed extension will hide photo posts until you hover your mouse over them, and you can switch it on or off any time from the sidebar. These are just a few favorites, and new ones are added all the time, but feel free to check out the complete list of XKit features. Click the gray information icon on each of them for a more detailed explanation of what they do. Now that you've seen the amazing potential of what XKit can give you on Tumblr, you can go ahead and download the extension for the web browser you use. Once you have it installed and access your Tumblr account, you'll be able to use XKit any time by clicking the new XKit button that should appear in the menu at the top of your Dashboard, between your messages and account settings. You can click the XKit button in the top menu to pull up all your XKit stuff, the list of extensions to install, news updates from the developer and your XCloud stuff if you're using it. From the Get Extensions tab, you can browse through all the available features and start adding them. Once they're added, they'll show up in your My XKit tab. What If You Use Tumblr from a Mobile Device? Tumblr is huge on mobile, but XKit was made for desktop browsers. For those who love using Tumblr on a mobile device. however, there's the XKit Mobile app for iOS, which brings you all the same features and functionality of your XKit on the desktop. XKit Mobile isn't free like its desktop versions, but for just about $2 from the App Store, it's definitely worth it. It even supports the iPad.